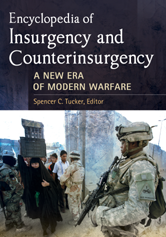 Civil War, American, Insurgency and Counterinsurgency. Fighters for the Freedom of Israel. Santa Cruz de Marcenado, Marqués de. United States Marine Corps Combined Action Platoons.